Walsten Outposts was started in 1962. 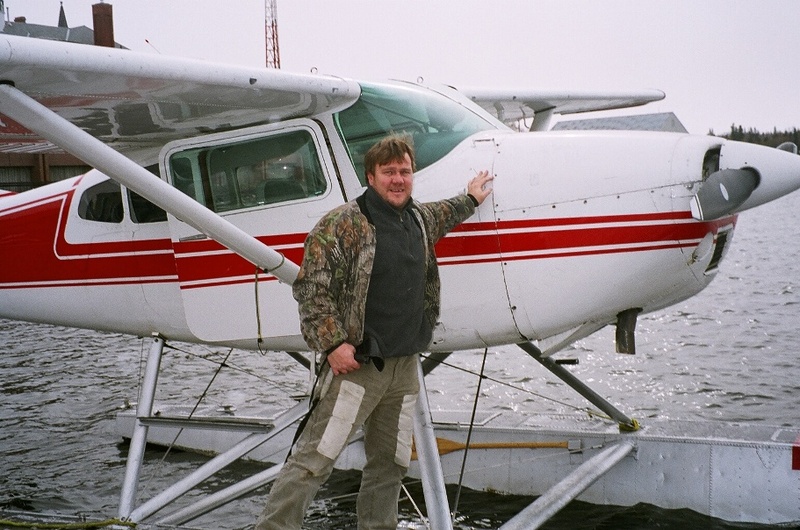 When Kevin Walsten's Uncle was a young bush pilot he had the opportunity to fly over some of the best lakes north of Kenora, Ontario. With this knowledge he and Kevin's Grandfather saw an opportunity to set up remote fly-in fishing camps. Kevin’s Uncle was able to act on this opportunity with the help of Kevin’s Grandfather, Carl, who was an Ontario Natural Resources mining inspector and prospector all his life. Walsten Outposts was born when they acquired the necessary permits and established the first locations with the original accommodations of those early days - simple and primitive tent camps. The deluxe log cabins and pristine locations we offer today are the result of vision and foresight ahead of the times coupled with a lot of hard work, sweat and investment continued over the years. The attractions don't stop there either, as the fishing in this TROPHY WATERS REGION has become some of the best freshwater walleye, pike and bass angling in all of Canada. We are confident, too, that the conservation limits and restrictions in place today will help to protect these fisheries and ensure the same high quality sport fishing for generations to come. Today there are many more fly-in outfitters to choose from than when we started in the business over 40 years ago. Location, qualifications and experience are key factors to consider when you plan your fly-in fishing or hunting adventure. We offer great fishing lakes, flying out from the tourist mecca of Kenora Ontario, off beautiful Lake of the Woods, to locations ranging from 50 to 130 miles northwest. Kevin Walsten is 3rd generation in the family business. A skilled bush pilot and tourist outfitter, he has the dedication, knowledge and experience to ensure your trip is a truly delightful vacation. With his friendly personality and dedicated commitment to Walsten customers, you will be treated the same way he expects to be treated when he travels on saltwater fishing trips and other outdoor excursions during the off season. You will have first class service, quality equipment and accommodations and, most importantly, world class fishing and trophy hunting in a truly beautiful, remote wilderness setting of northwest Ontario. We look forward to meeting you and your party and taking you on your next outdoor adventure by float plane. 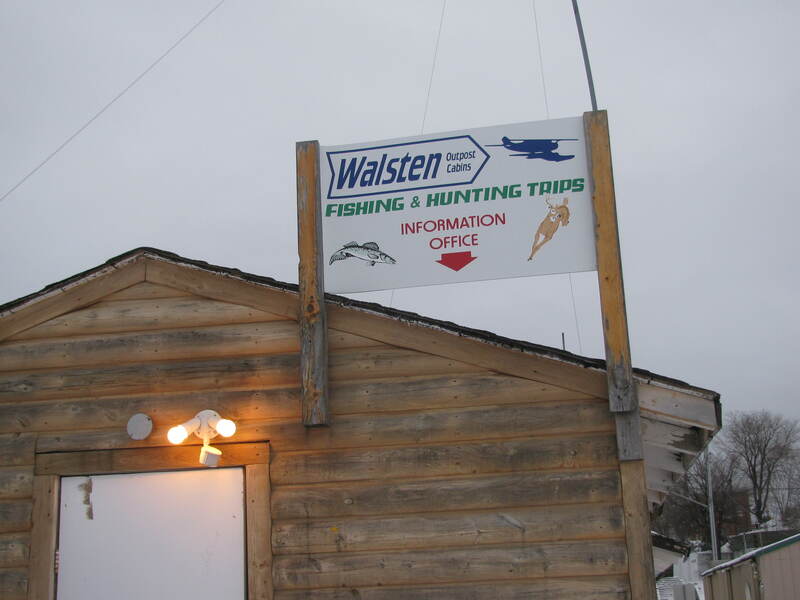 Fish or hunt with Walsten Outposts and discover the best kept secret of the north.